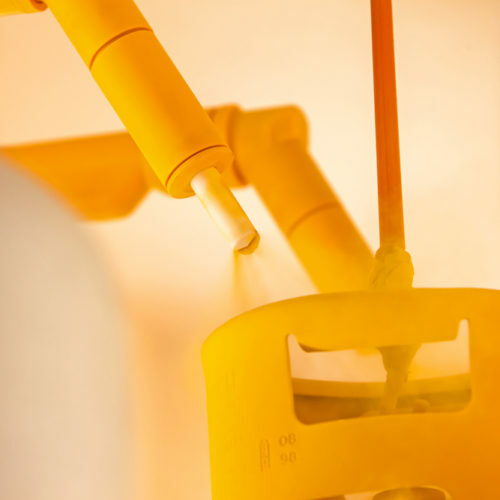 Junair offer a range of powder coating equipment all designed and specified to suit the process and component being painted. Combining superior performance and energy efficiency, the versatile equipment included in our power coating equipment range all feature innovative technology that has been developed to save our customers precious time and money. 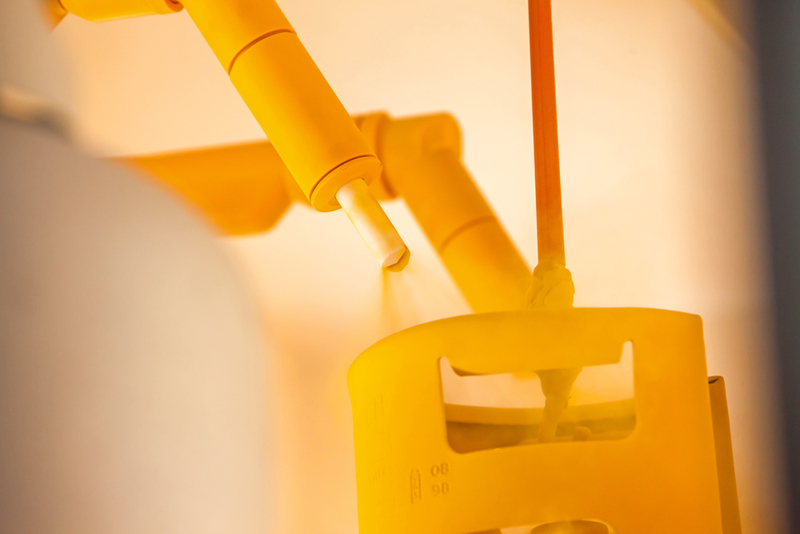 The high standards of our powder coating equipment have set the benchmark for others in the industry and are all suitably ATEX rated. 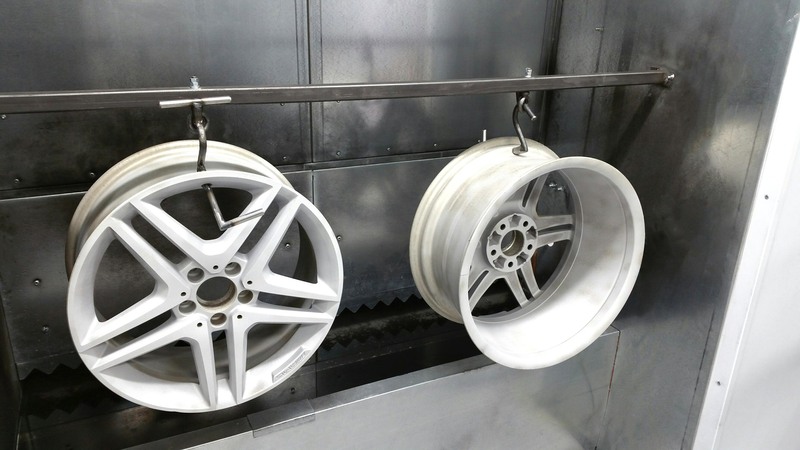 Our range of powder coating equipment is a popular choice for manufacturers looking to increase productivity, energy efficiency and the quality of their protective and cosmetic paint finishing solutions. 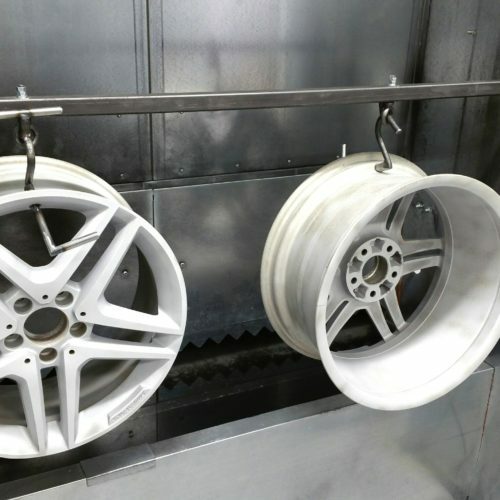 Due to our in-house expertise within the industrial powder coating equipment we are able to incorporate LEAN manufacturing principles which optimises productivity and minimise costs. 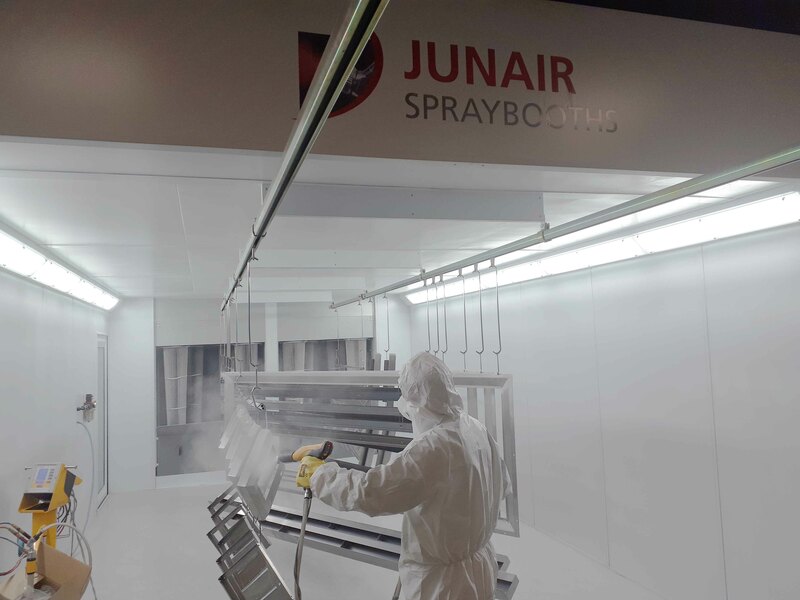 Junair have been supplying spraybooth solutions and industrial spray booth equipment for many years. 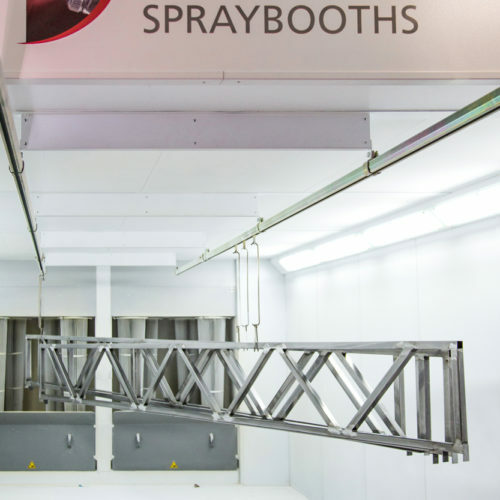 Ranging from small process lines to fully automated mass production paint finishing lines, all our industrial spraybooths and paint finishing equipment is purpose built to suit our customers’ requirements. From simple preparation rooms to more complex conveyorised paint finishing lines, Junair will provide you with a high quality tailored solution. 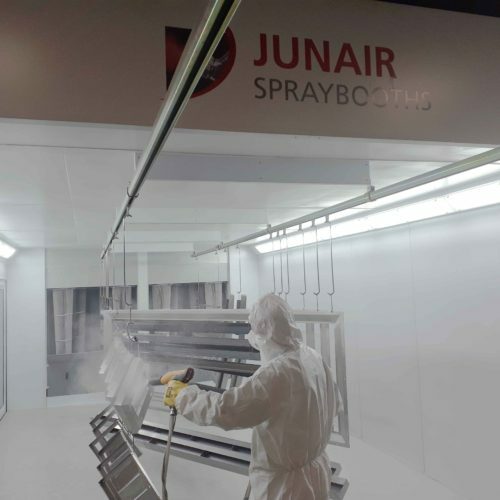 For more information on our award winning spray booth products and equipment please call our sales team on 01706 363 555, email us your enquiry at sales@junair.co.uk, or click here to complete our contact form. 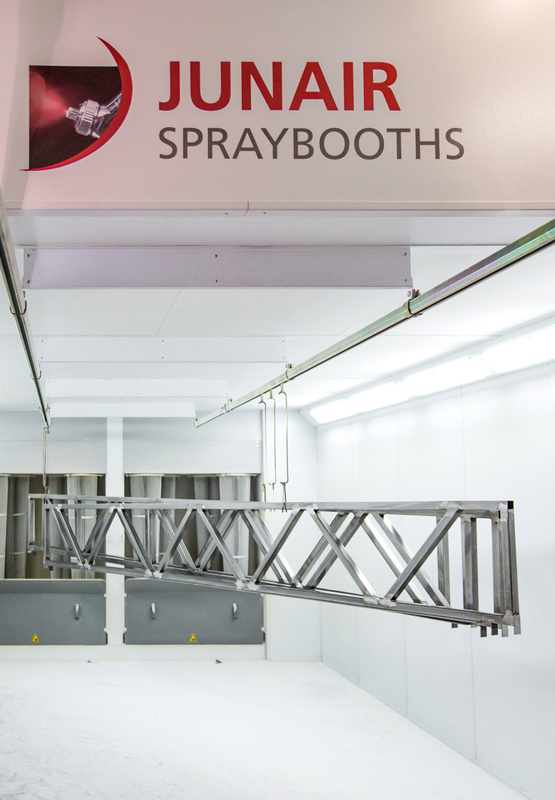 More from the Junair Spraybooths range of Industrial spray booth equipment.